> FC Barcelona > FC Barcelona News > Barca enters Copa Final! Thread: Barca enters Copa Final! FC Barcelona won 2-0 at Mestalla with Coutinho and Rakitic goals both assisted by Luis Suarez. 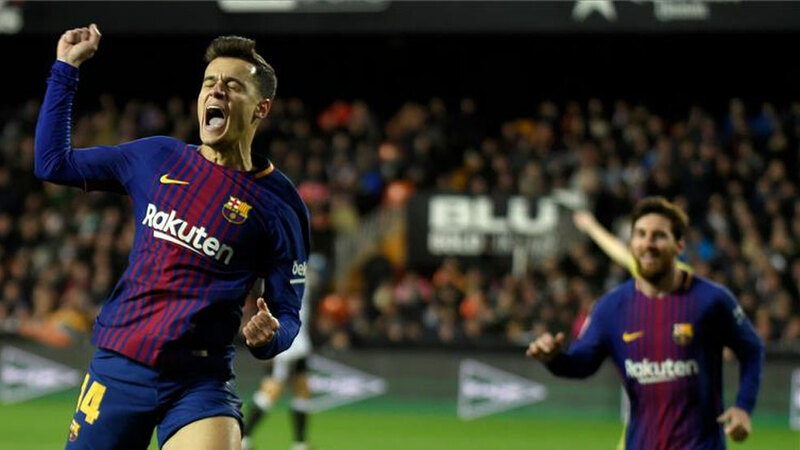 Barca thus eliminated Valencia in Copa semifinal with 3-0 aggregate and entered it's fifth consecutive Copa del Rey final! 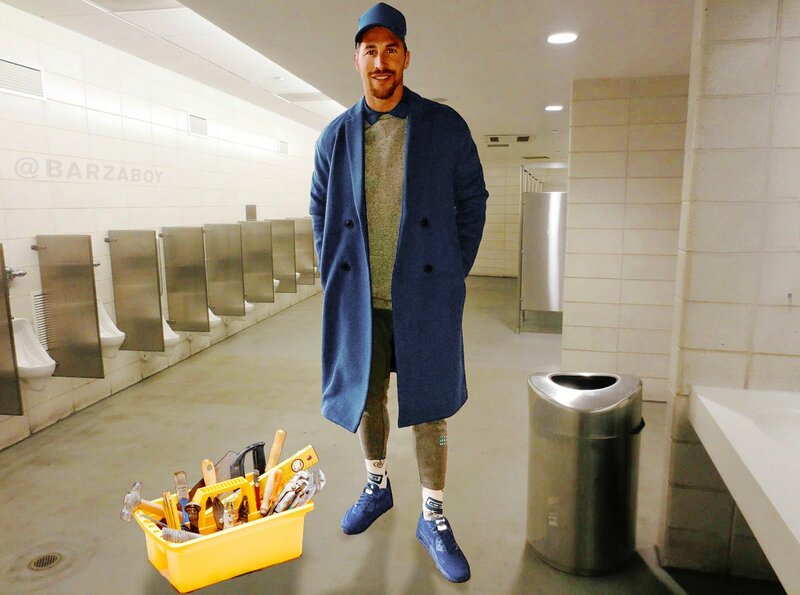 Bernabeu has to have the nicest toilets in the world with the annual renovations every spring. Cannot blame Real Madrid for not allowing their stadium to be used to hold the final. Do anyone think Barca would let Camp Nou get used for a Copa final with Real Madrid in there against some other team? Obviously Wanda Metropolitano will host the final, as it has been on many occasions in the previous 5 years, Atletico Madrid's home stadium. Final on Wanda is nice. Cool stadium, great conditions. I believe that stadium is ocuppied. Neither will allow the other to play in the final on their ground these days. Anyone else think it's time Spain had a national stadium to host these finals and their international matches? No, I think it's good this way. They use stadiums all around the country for NT matches..that way a lot of people can watch them play live. Should have been that way in Norway too.